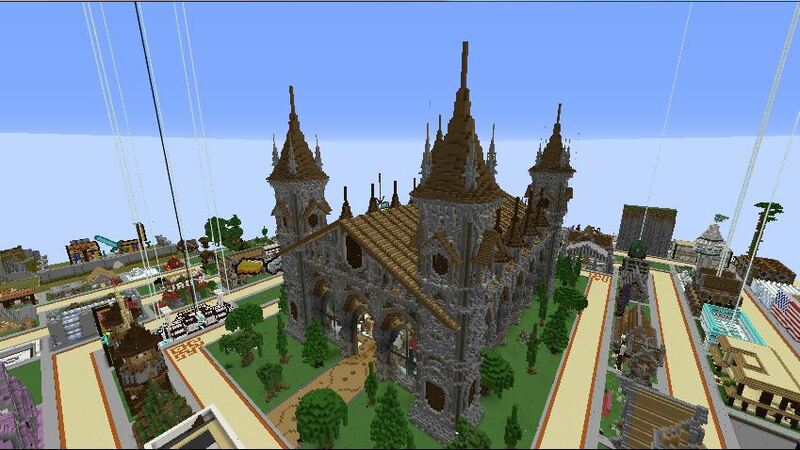 News / Minecraft: Guildcraft spawn and claim download! News / DoStuff: Custom Content Coming Soon! News / DoStuff:Big Update Released! DoStuff is updated to alpha 1.1 Grab it from here. New third level set for the third purple clone power. Bullets now stop when entering clonemode. and space. You use the help of your clones in some situations to complete the level. Below is the DoStuff download link. Press and holdSpacebar to enter clonemode. Esc key to close console and to show menu. Green: These mimic your controls. They can only be controlled outside clonemode. Blue: These mimic what you did before you entered clonemode. Purple: These can be created at a specific point in the timeline. Press left/right keys to change the specific point. 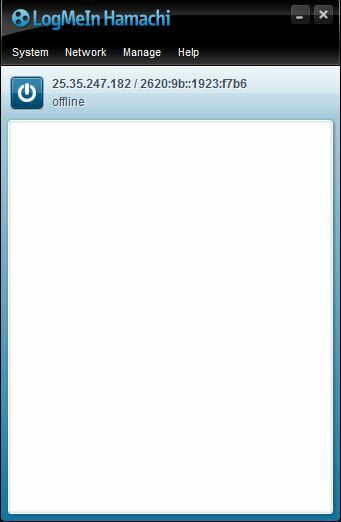 6.The Server app will open. 7.Portforward the port you entered. For more info go here. 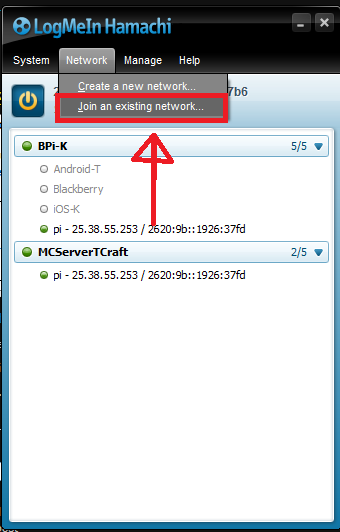 (ii).The IP in the box is the IP you have to share with the ones who wish to join your server. (iv).Enter the port you had entered in the DoStuff. (v).The public address is the IP address you need to share with the ones who wish to join your server. 6.You will be asked for IP. 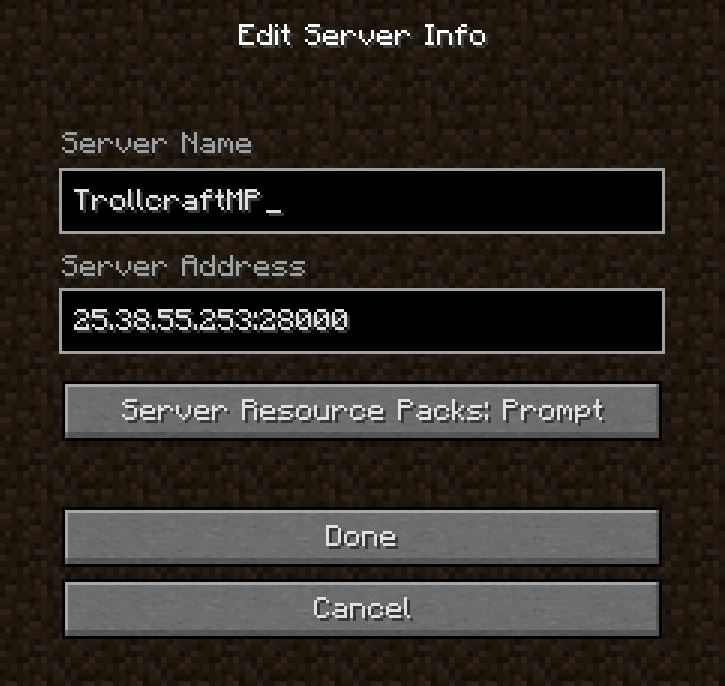 7.Enter the IP of the server. 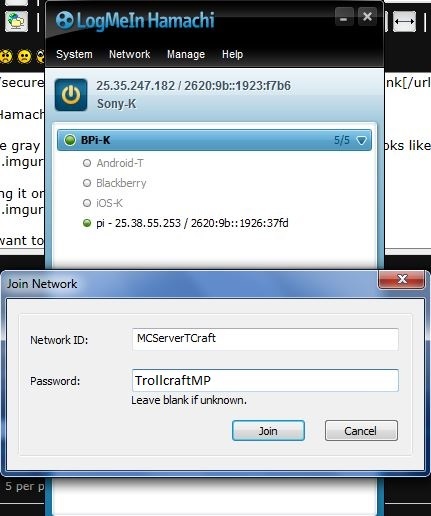 8.Enter "localhost"(without quotes) to join the server you hosted on your pc. 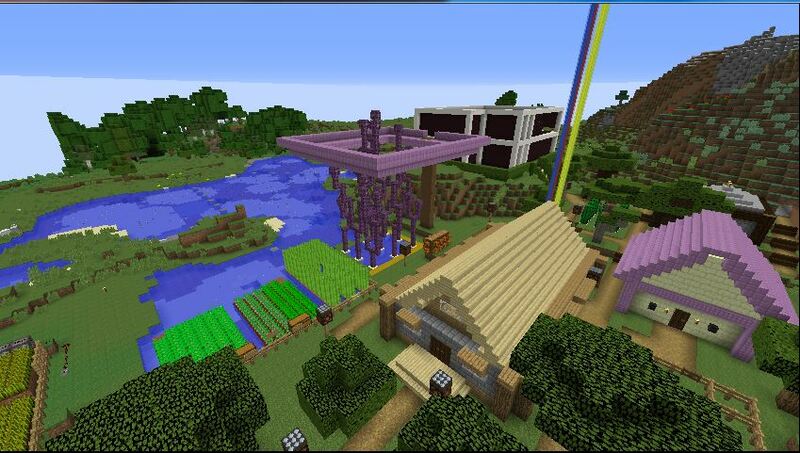 9.Enter the port of the server. Hey its payback time. Check this.